Dubai: If you live in the UAE and you are planning a holiday trip for Eid or summer, there’s no need to search far and wide to score the cheapest tickets. And you don’t have to limit your options to budget airlines to save money, either. A new study of flight prices showed that it’s not just the so-called “low-cost” carriers that offer the best deals. Even the ones that you may consider luxurious or premium airline brands could offer wallet-friendly rates. According to travel planning site Rome2Rio, which reviewed economy-class airfares across continents, flights operated by Etihad and Emirates are also among the most affordable in the world. Flying with Etihad is estimated to cost around $0.10 per kilometre, while at Emirates, the average price is $0.11, both are a lot cheaper than flydubai ($0.19) or other budget carriers like easyJet. Also in terms of pricing, Emirates is on par with another low-cost airline Cebu Pacific, whose average price per kilometre is pegged at $0.11. 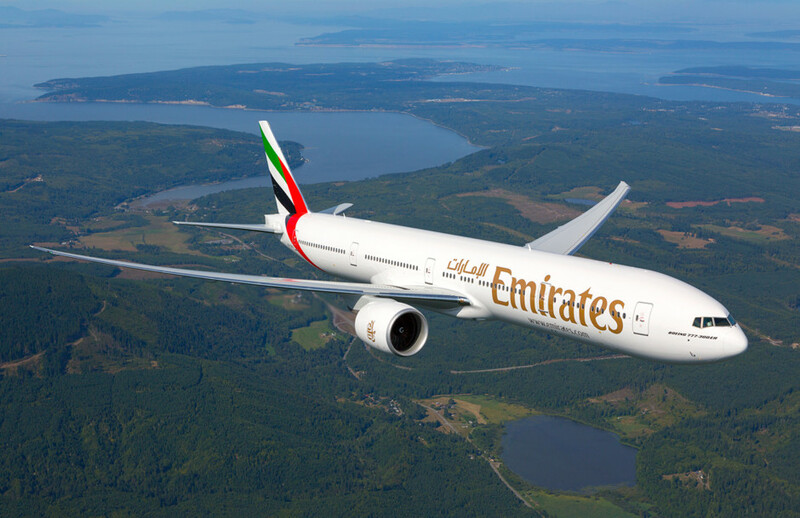 Flying with Emirates and Etihad would also work out cheaper than Air France, American Airlines, British Airways, Singapore Airlines and Cathay Pacific. Overall, AirAsia X, Air India Express and Indonesia AirAsia are the cheapest airlines in the world. Etihad is the sixth most affordable carrier, while Emirates is not far behind in the 25th place out of the 200 airlines reviewed for the study. Flydubai came in the 126th position. Other airlines in the Gulf Cooperation Council (GCC) region are also offering travellers an opportunity to save on airfare. “The trifecta of Middle Eastern carriers, Etihad, Qatar and Emirates continues to rank highly. But travellers should also look to Oman Air, Kywait Air, Royal Brunei Airlines and Gulf Air Bahrain, all of whom also have extensive route and destination offerings and come in at the same or similar competitive cost per kilometer,” said Rome2Rio. Explaining why airfares vary, Richard Forthergill, data scientist at Rome2Rio, noted that a number of factors affect air ticket costs, including the type of aircraft flown, routes flown, local salary and fuel costs, as well as ancillary revenue and airport landing fees. Longer flights are obviously more expensive than shorter trips, but some airlines are just pricier per kilometre flown than their peers. Generally, the price of a ticket includes the base fare, taxes and airport fees, fuel surcharge, service fee, food, seat selection and baggage, according to flightfox.